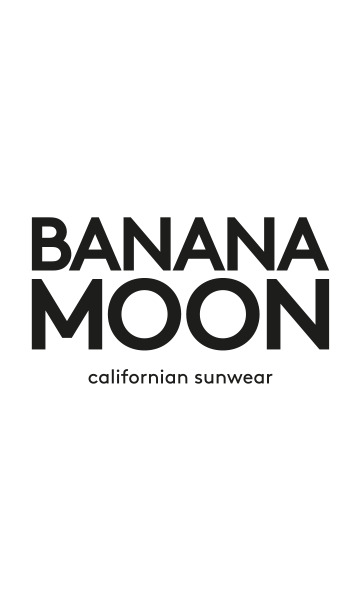 DELILAH CYCLADES women's off-white T-shirt from the Banana Moon summer 2018 collection. This T-shirt has a dropped sleeve for a loose fitting effect, and 3/4 length sleeves. The shoulders are trimmed with braid. The DELILAH CYCLADEA T-Shirt could be worn just as easily with a skirt, shorts or trousers. A confident, relaxed look! The T-shirt is still a wardrobe essential. The DELILAH CYCLADES T-Shirt is available in S, M and L and in the colour khaki.